On request, we can organize transfers to and from the airports and railway station. 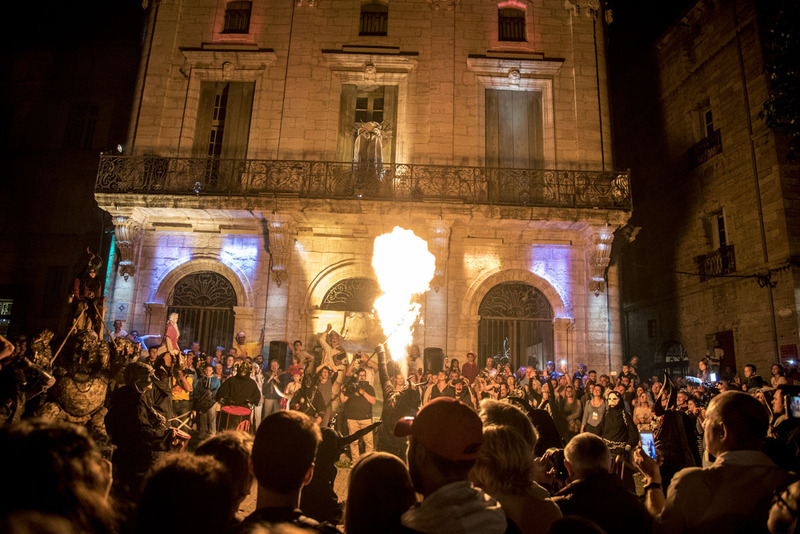 The lively town of Pezenas with a huge choice of restaurants and shops on the doorstep as well as the popular Saturday market on a Saturday morning. 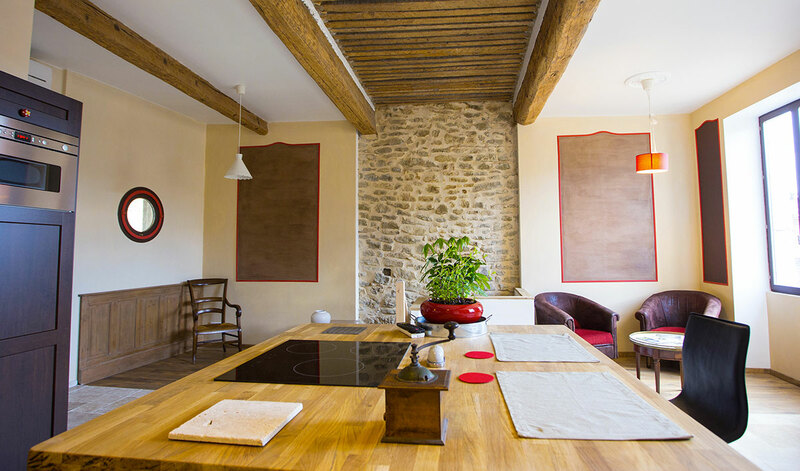 Just 20 minutes away from beziers airport, the sunny airport, Agde TGV railway station and the famous Canal du Midi, La Comédie de PéZenas is set in the middle of vineyards, with historic towns, the mediterranean and several golf courses within easy reach. 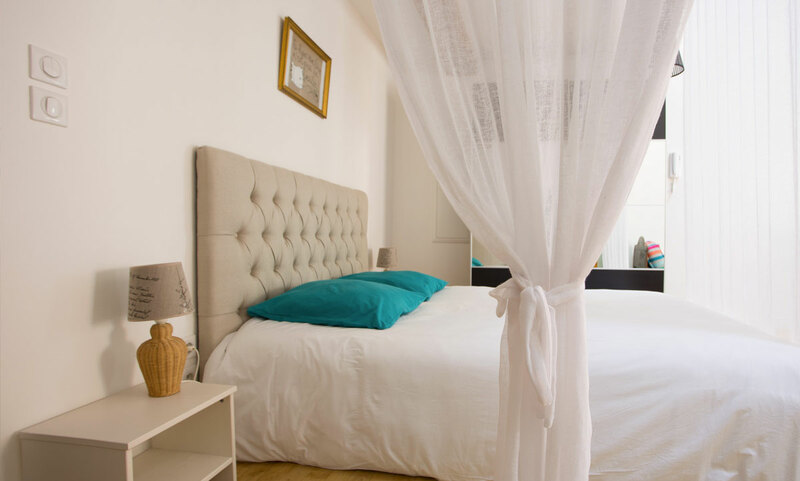 Les Loges is a great apartment for 4 people in the heart of this beautiful city of Pézenas. The apartment is a large duplex, facing south with beautiful volumes and lots of light. It gives over the roofs and on a small courtyard without opposite. 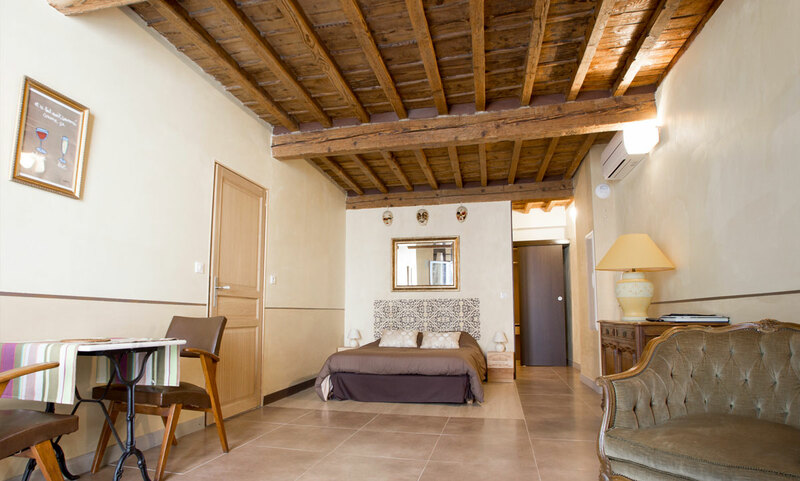 Beautiful apartment for 2 persons completely restored with its magnificent ceiling. 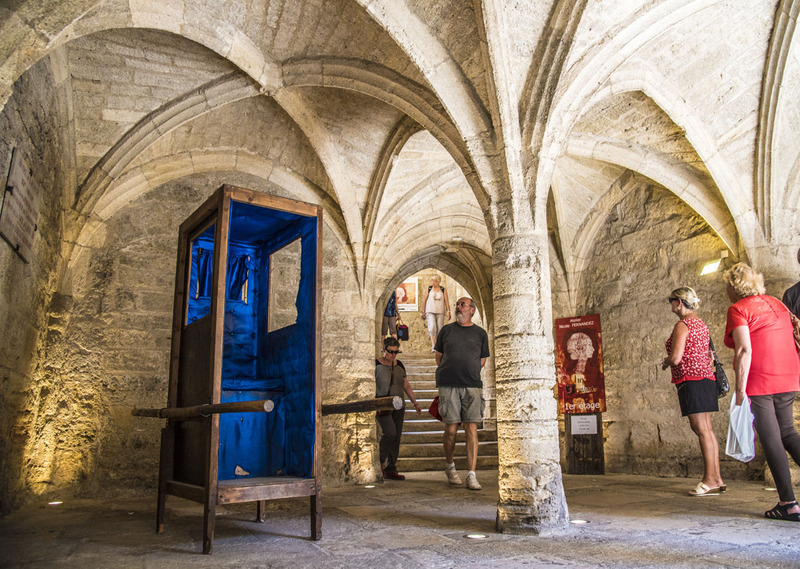 A relaxing atmosphere just steps from the historic center in the protected area of the city of Pézenas.